This entry was posted in Webinars and tagged art and science of optics, Les Zellan, Cooke Lenses, Cooke Optics on 6th March 2018 by Visuals. Cooke Optics plan to launch new S7/i Full Frame Plus Set of Primes at the upcoming NAB 2017 show. Designed to cover full frame cinema camera sensor area (46.31mm image circle), up to the full sensor area of the RED Weapon 8K. 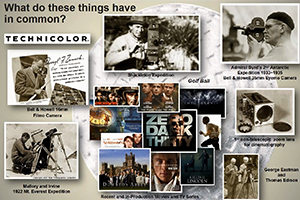 This entry was posted in NAB, Lenses, News and tagged NAB 2017, VistaVision, i Technology, Cooke S7/i, S7/i Full Frame Plus Primes, Cooke Lenses, Cooke Optics on 20th April 2017 by Visuals. 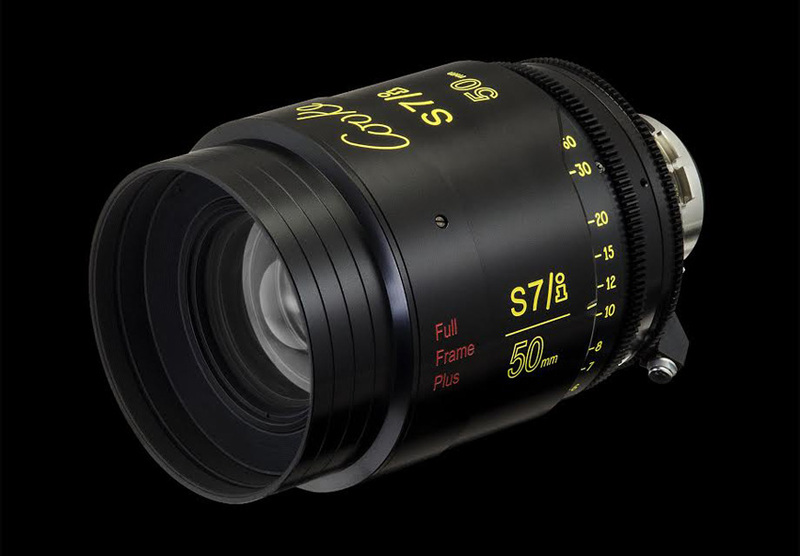 Cooke Optics, the multi-award winning England based manufacturer of precision high-end lenses for the motion picture and TV productions, just announced the launch of a 65mm Macro Anamorphic/i 2x Prime lens - the latest addition to their growing family of Anamorphic lenses in response to the growing demand for precision optics for the modern digital cinema cameras. 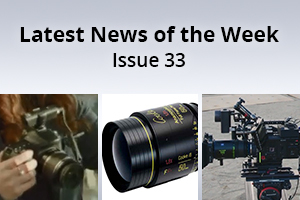 This entry was posted in Lenses, News and tagged Cine Gear 2015, Cooke Lenses, Cooke Optics, Anamorphic Lenses, Lenses on 8th June 2015 by Visuals.